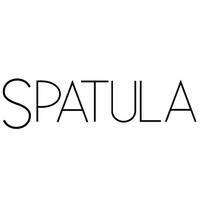 Spatula Bakery was started by Anna Majeed - she was part of an airline's cabin crew and while overseas, she would often visit local cafes and cake shops in various cities like New York, London and Melbourne. Enchanted by the beauty of cakes decorated by bakers worldwide, she soon set off to follow in their footsteps with her own vision - food should always look as good as it tastes. 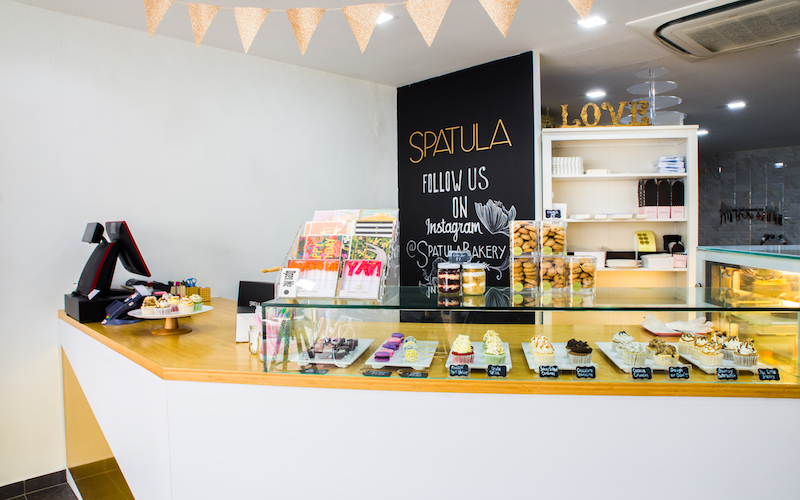 Spatula Bakery started off as a small home-based business in August 2012, soon gaining popularity and moved to its first brick-and-mortar store in April 2013 at Joo Chiat Road. There was where it saw the birth of Spatula Bakery's famous trademark cake, the Lana rosette cake. Every cake and product from Spatula Bakery is lovingly baked, thoughtfully designed and prettily packaged!